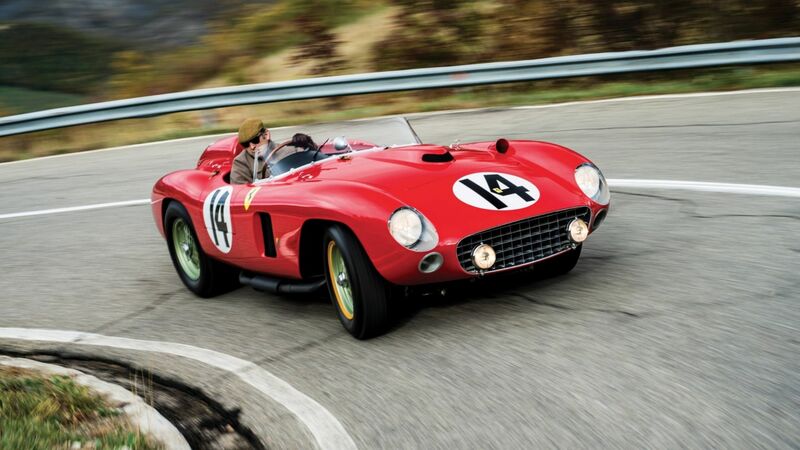 Last year was absolutely huge for record-breaking classics, including the most valuable car ever sold at auction. We kick off with a very appropriate sale for 2018. In Porsche’s 70th-anniversary year, this 1958 550A made a cool $5.17 million (£4.03 million) at the Bonhams Scottsdale sale. It was a factory-backed car in period and, unsurprisingly, has quite a provenance and race history. How does second-in-class (fifth overall) at Le Mans and a class win in the Nürburgring 1,000km in 1958 sound? Few cars are as important to the genesis of Porsche as the 550. Last year was big for Maseratis, as we crown the new most expensive car to wear the trident ever sold at auction. This one-of-three Frua-bodied 1955 A6GCS/53 Spider is a former concours winner and deserving record-holder, achieving the same $5.17 million (£4.03 million) at Pebble Beach as the Porsche. Interestingly, that was a few hundred thousand dollars short of the estimate. 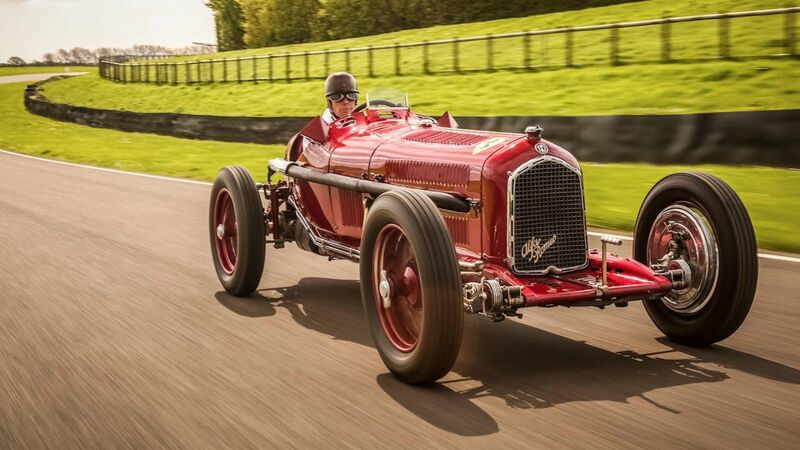 This Alfa Romeo Tipo B earns its place thanks, principally, to its significance as the winner of the inaugural Donington Grand Prix in 1935, plus its status as the first successful central single-seat Grand Prix car. 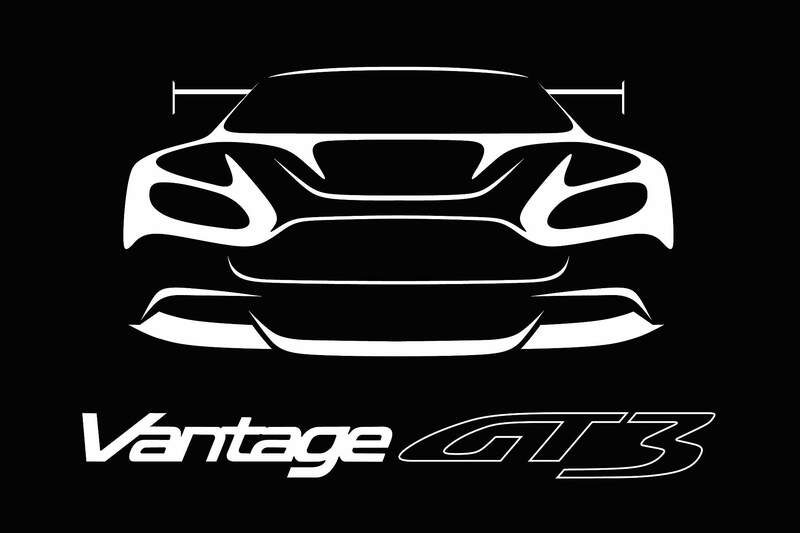 It’s also a veteran of Scuderia Ferrari’s formative years – that is, as a team rather than a manufacturer. What price for this unique piece of racing history? Try $5.83 million (£4.5 million) for size. 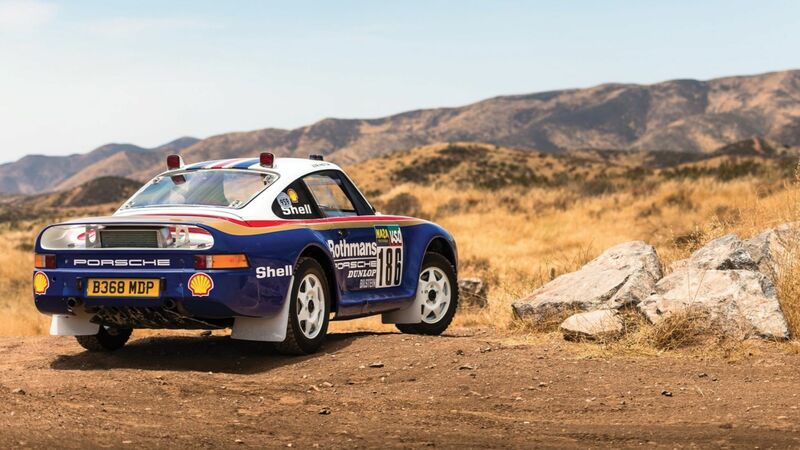 Perhaps the biggest surprise of this list is this comparatively modern legend: a 1985 Porsche 959 Dakar. 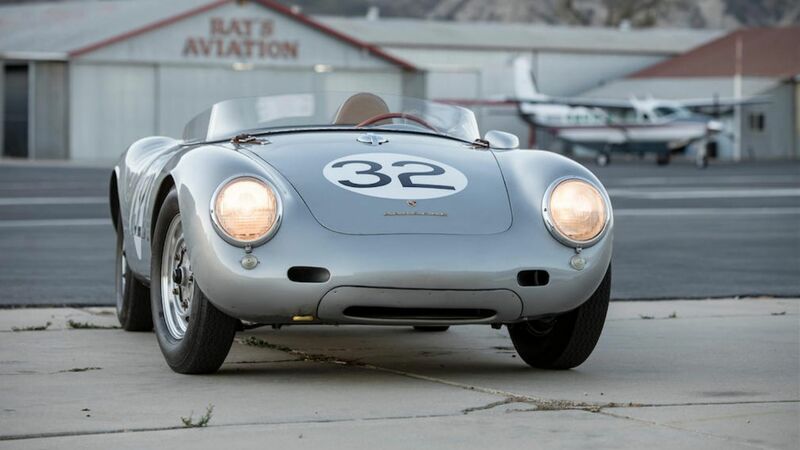 It sold at RM Sotheby’s Porsche anniversary sale for $5.95 million (£4.6 million). Resplendent in its Rothmans livery, this unique rally-fettled supercar campaigned at the 1985 Paris-Dakar, is an Amelia Island concours winner and has seen action at the Goodwood Festival of Speed with Jacky Ickx at the wheel. 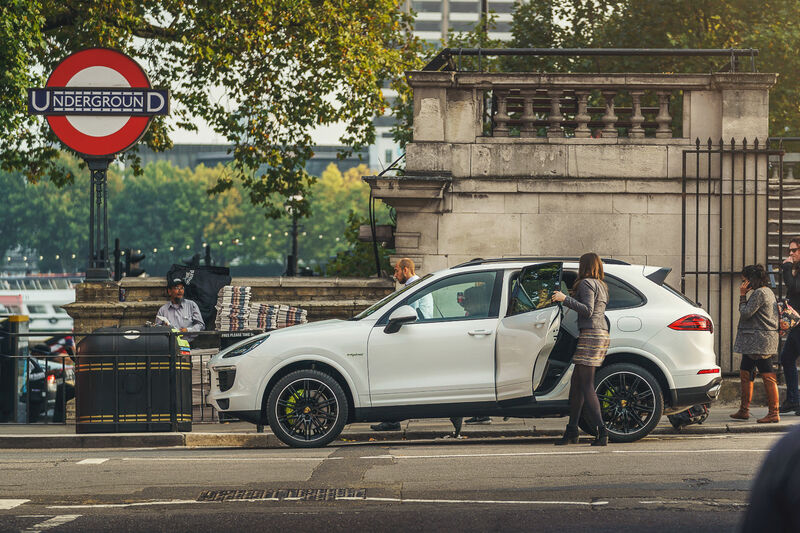 Interestingly, unlike the road-going 959, it does without turbochargers. Perhaps natural aspiration is more reliable when charging through hot desert sands? 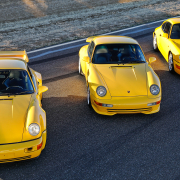 It’s one of just seven developmental examples built, of which four remain in Porsche’s care. The Tour de France name was recently applied to the fastest, most extreme version of the Ferrari F12, but its origins date back to the 1950s. The 250 GT TdF Berlinetta comes from an era when road-going GTs also competed in endurance events. The car seen here raced in both the 1958 Targa Florio and Trieste-Opicina hillclimb. With coachwork by Scaglietti and a V12 beneath its long, voluptuous bonnet, this TdF pushed bidders up and up and it sold for $6.6 million (£5.2 million) at Pebble Beach last year. 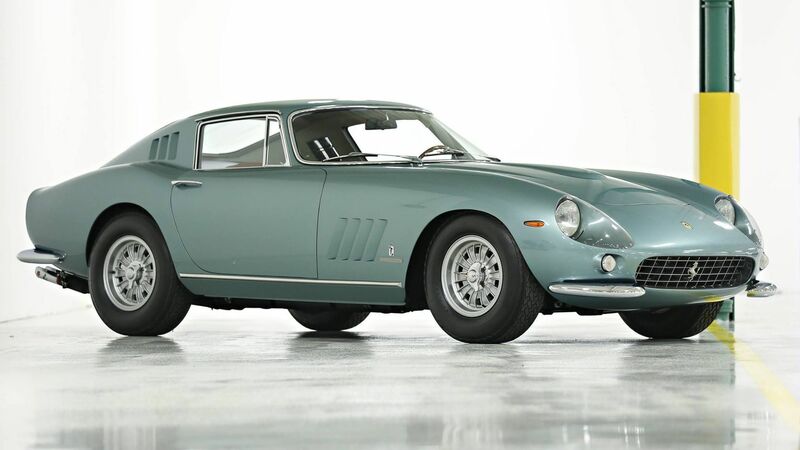 It was previously owned by a renowned Ferrari collector for 52 years. Now, this is something a bit, um… ‘speciale’: the only 275 GTB built by Pininfarina and the personal car of company boss Battista Pininfarina. The Ferrari has numerous bespoke design details and was displayed at many motor shows in-period, including Frankfurt, Paris and Turin. 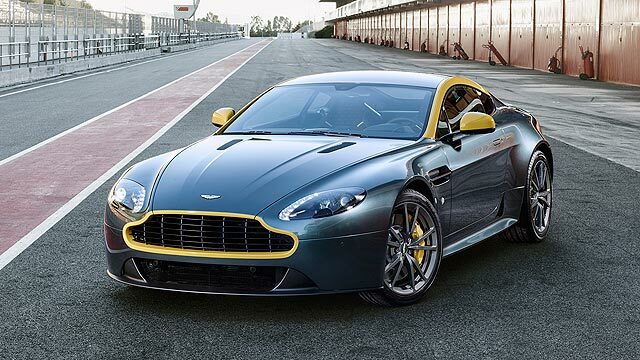 Its V12 engine has the desirable six-carb specification but hasn’t been started in many years. As such, vendor Gooding and Company advised it ‘will require mechanical attention prior to road use’. 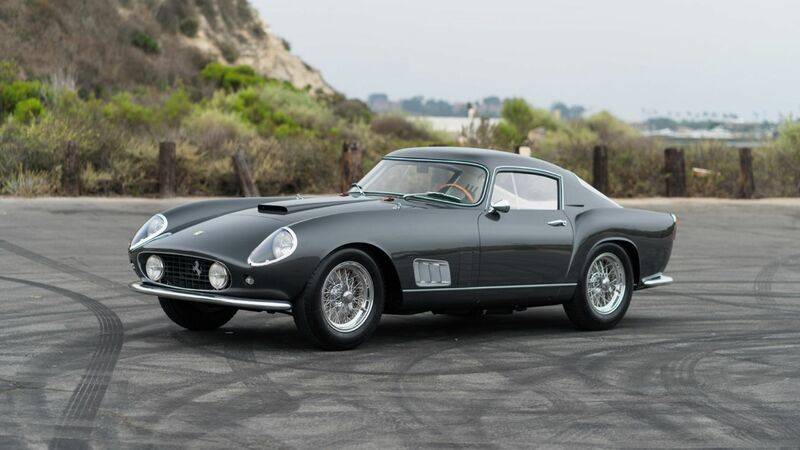 The car sold for $8.09 million (£6.4 million) at Scottsdale in January. 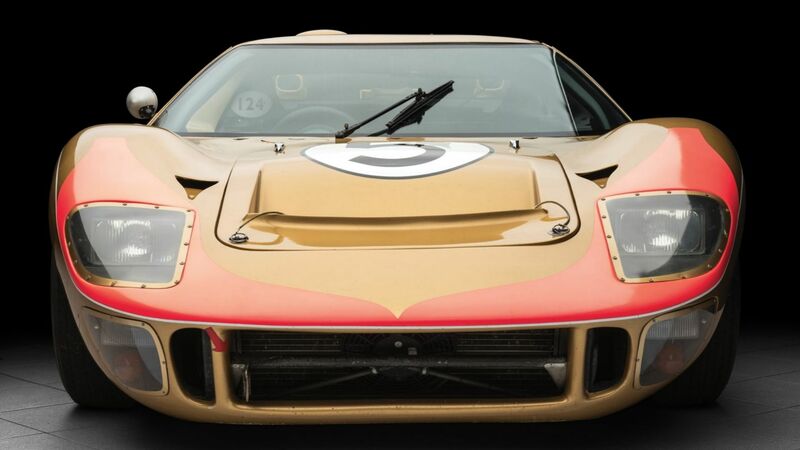 This is one of the three 1966 Le Mans GT40s that cemented this Ferrari-beating blue-collar legend into history. As racing provenance goes, it doesn’t get much better than that – which is why this third-placed GT40 sold for $9.8 million (£7.7 million) at RM Sotheby’s Monterey sale. 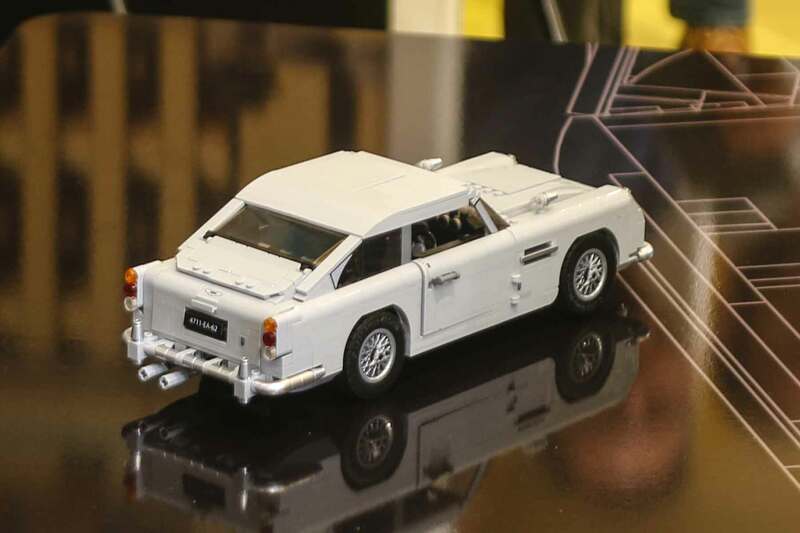 Since that famous finish at Le Mans in 1966, it’s been wheeled out at numerous historic motorsport events, including appearances at Goodwood (both for the Festival of Speed and Revival), and indeed Monterey. It received the people’s choice award at 2003’s Pebble Beach concours. One of the most famous Aston Martin racing cars ever made is a coach-built victim of a prang at Goodwood. 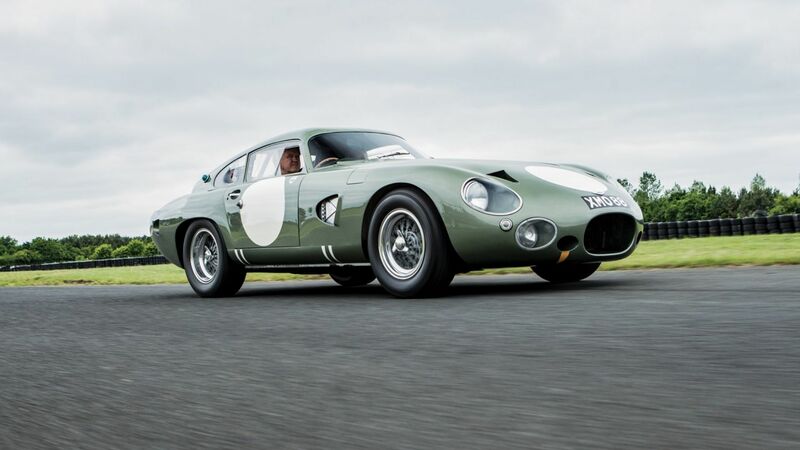 With F1 legend Jim Clark at the wheel, driving his – and the car’s – second Goodwood TT, it spun into the path of John Surtees’ Ferrari 250 GTO at Madgwick. The result was two bent super-GTs and one of the most famous crashes in Goodwood history. 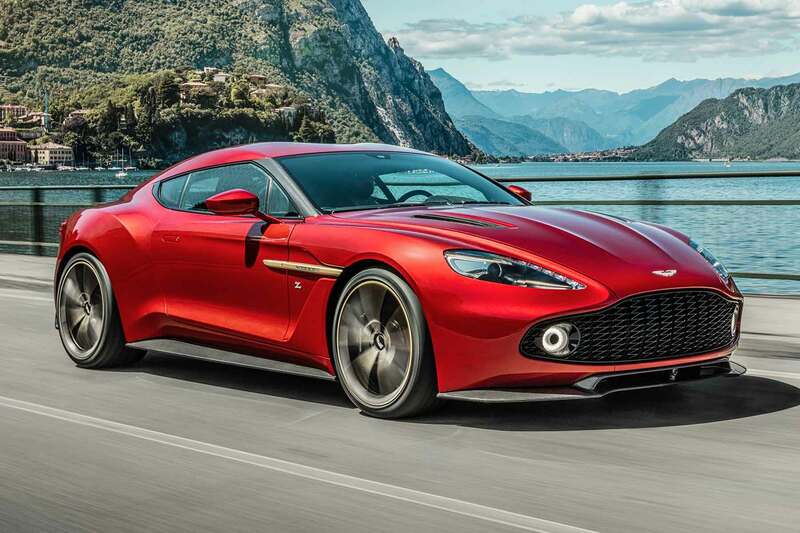 Fitting, then, that this one-of-three super lightweight Zagato was up for grabs at the 2018 Festival of Speed. It eventually crossed the block for £10.08 million. Prior to the sale, the car had been in the same family for 47 years. In 1993, a previous keeper was involved in another prang in ‘2 VEV’ on the Isle of Man. Since then, after a painstaking restoration, the car has led a somewhat more static concours-winning existence. 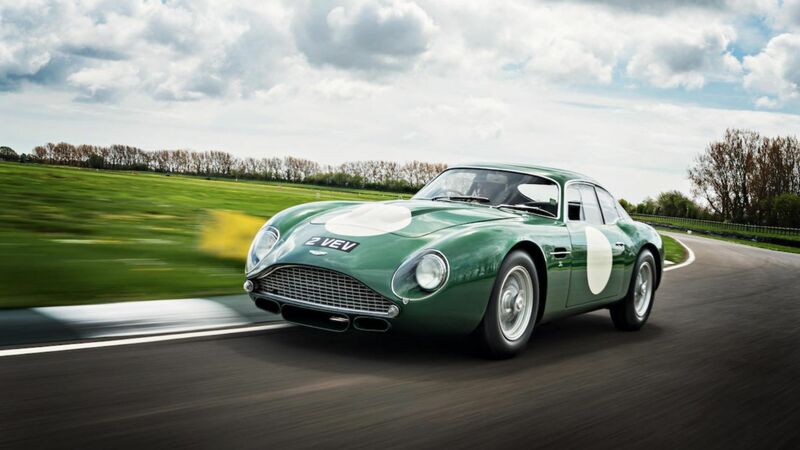 A Le Mans racer that reached 198.6mph on the Mulsanne Straight in 1963, this aero-enhanced Aston Martin sold for $21.5 million (£16.9 million) at RM Sotheby’s Monterey sale. That makes it almost the most valuable British car sold at auction – beaten only by a $22.5 million (£17.7 million) Aston Martin DBR 1 in 2017. DP215 is a true one-off and the final racing Aston of the David Brown era. It was restored with help with designer Ted Cutting, who was originally tasked with building the car in just two months – with a budget of £1,500. 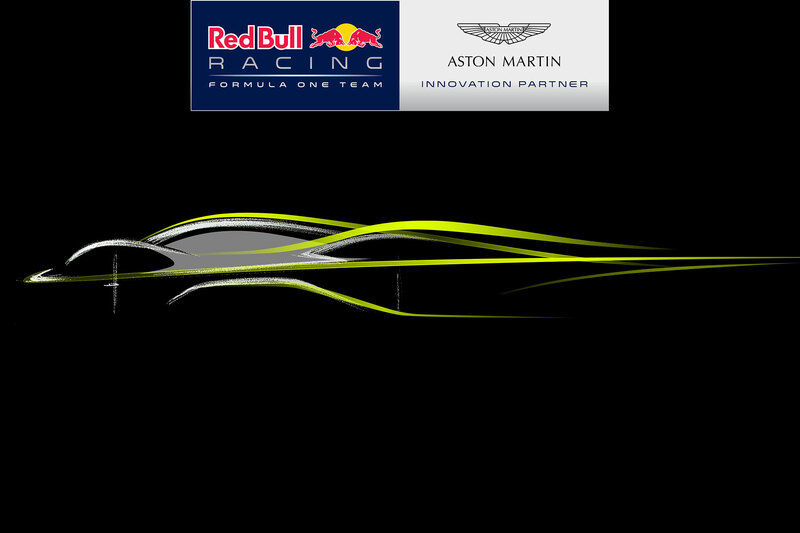 Sadly, although DP215 led Le Mans for two hours, it would retire with gearbox problems. This high-class hot rod became the most expensive American car ever sold at auction when it appeared at Pebble Beach. 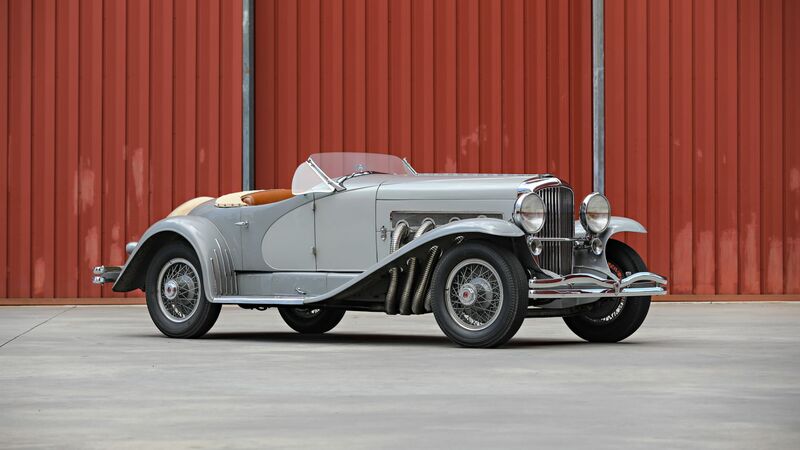 Dripping with raffish, jazz-age glamour, it’s one of only two SSJs built, combining a short-wheelbase chassis with a 400hp supercharged in-line 8-cylinder engine. Duesenberg had factories in Minnesota, New Jersey and Indiana, and rivalled Cadillac, Rolls-Royce and Bugatti in its day. Production lasted from 1913 until shortly before World War II. This particular car was delivered new to Hollywood actor Gary Cooper, then later owned by racing driver Briggs Cunningham. Racing pedigree always boosts the values of classic cars – and this $22.005 million (£17.3 million) 290 MM has a suitably star-studded competition CV. It was a Scuderia Ferrari works car for the 1956 and 1957 seasons, driven by Juan Manuel Fangio, Peter Collins and Stirling Moss. 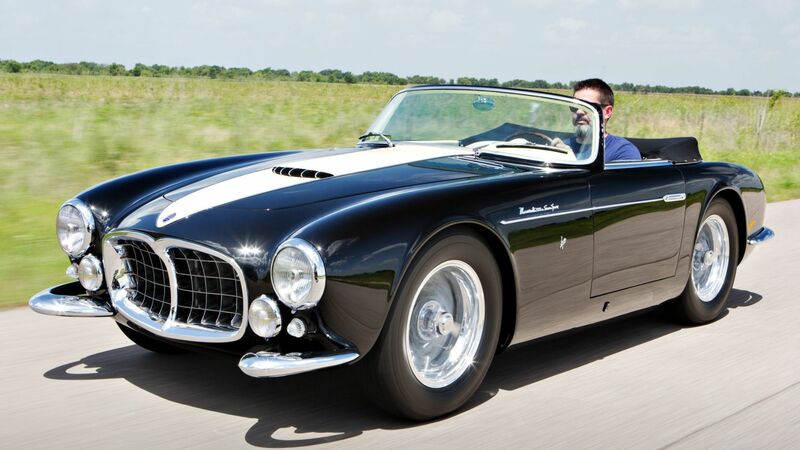 One of just three surviving 290 MMs, the car retains its original Scaglietti bodywork. It was restored by Ferrari’s in-house Classiche department in 2015, including a respray in 1957 ‘12 Hours of Sebring’ livery. 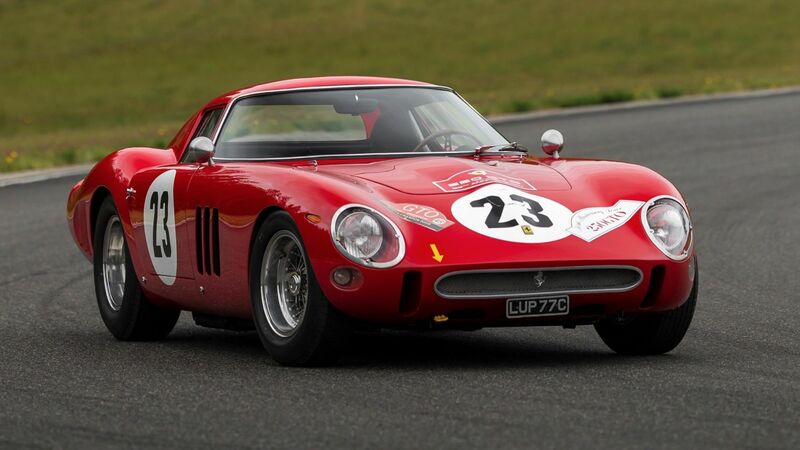 In first place on our list, somewhat predictably, is a Ferrari 250 GTO. 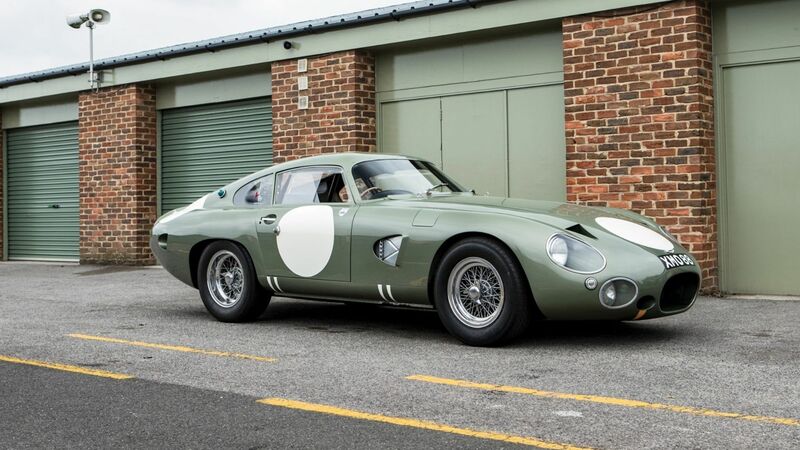 This 1962 example enters the record books as the most expensive car ever sold at auction – with a hammer price of $48.4 million (£38.1 million) at Monterey in August.